Maybe you remember from earlier posts that I found this book for 50¥ at a Japansse recycle store and I grabbed it because it was cheap and the movie Confessions of a shopaholic is like my favorite chick flick movie. But honestly I was doubting that I would finish it. I usually read more fantasy and fiction and romance novels are sometimes too tiring because I read night before going to bed and can’t relax if there is emotional drama going on in the story I am reading. But I finished the book and really liked it! 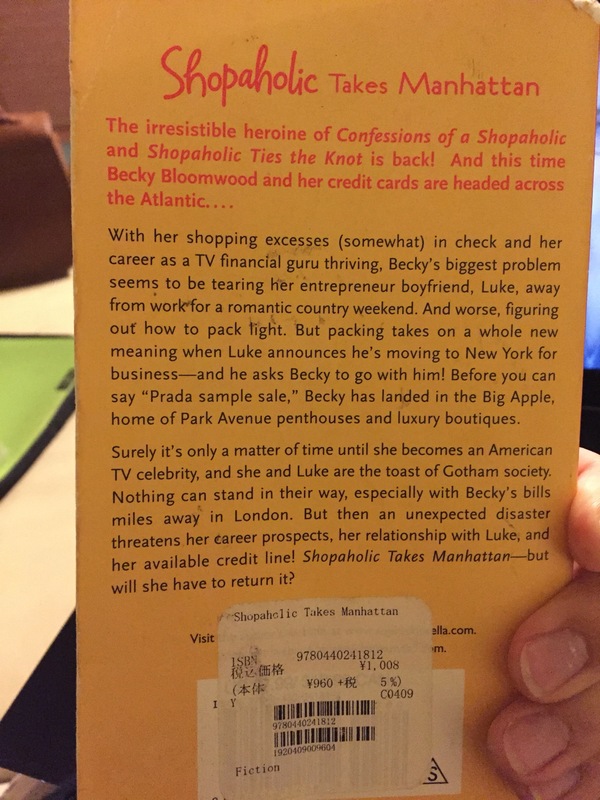 It is the second book in the Shopaholic series and takes place months after the first movie (which mixes elements from all of the books). It was interesting that the books actually take place in England, not in New York, as the movie displays it. 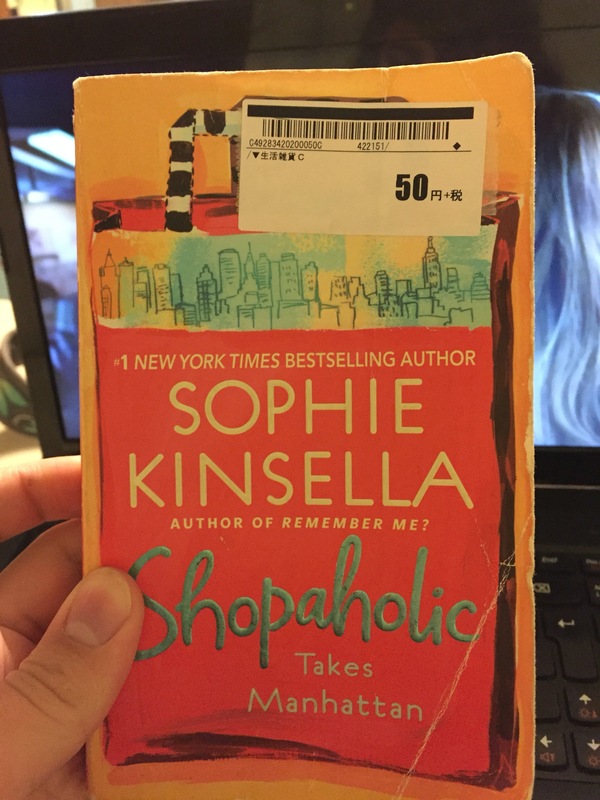 Sophie Kinsella’s writing style is so good! It pulls you in right away. I even got the first book and the third book out of the series off of IBooks because I want to read more out of the Shopaholic series. And it wasn’t too much drama in the book so it was nice to read at night. I even felt with Becky, as she was going on her shopping trips and contemplates in her head how to justify her shopping spree. Japan’s McDonald’s are known for being good study places. I went on Monday, my day off, to enjoy a good writing session there. 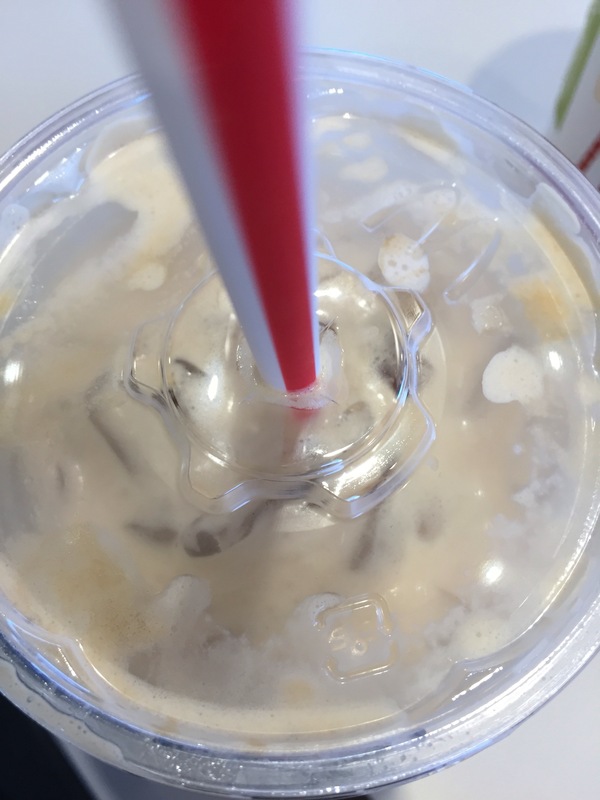 And I saw that they started to sell yummy looking iced coffees. They came also in Mocca and Caramel flavor (M-size was 290¥, the iced coffee with without flavor was 210¥ for an M-size). I got the caramel one and really liked it because the M-size was as large as a normal drink’s L-size and the coffee was not too sweet. When I go to Starbucks I feel guilty because the drinks are really sugary and expensive, too. I can hardly enjoy Starbucks without looking at the price or calories of my drink. 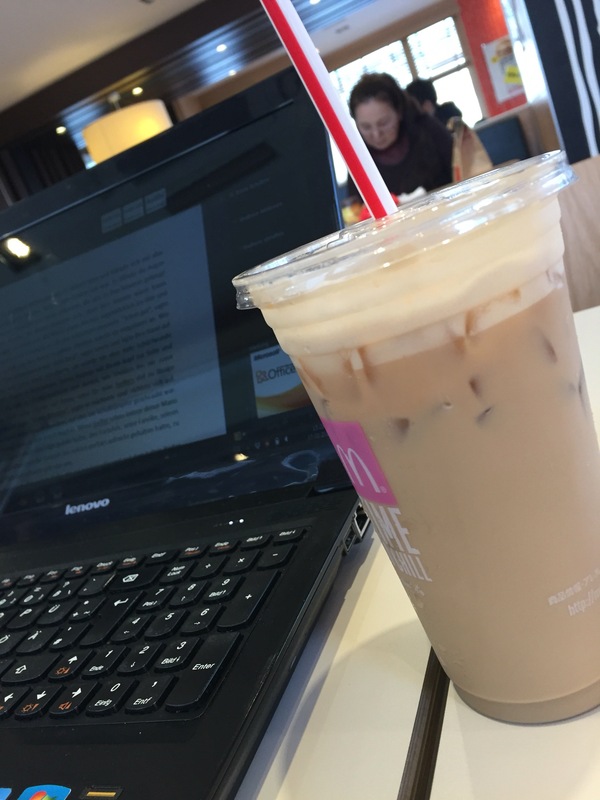 If you live in Asia or Europe and have access to a McCafe or if your McDonald’s are as nice as in Japn, you might really start preferring it over your usual Starbucks runs! 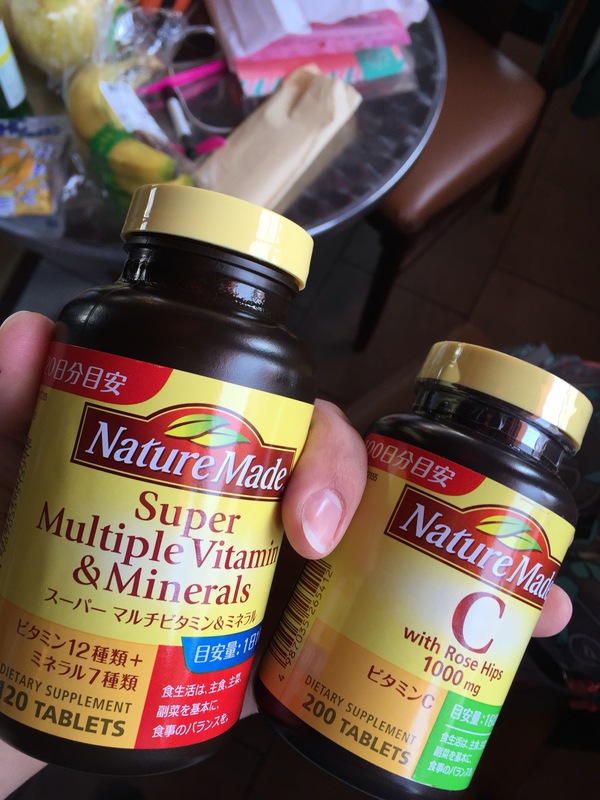 My vitamins expired so I got some new ones from the local drug store. They cost me 3000¥, which is quite normal here. I usually don’t buy vitamins in Germany. But most things are expensive in Japan. So these imports from America are the cheaper alternative. 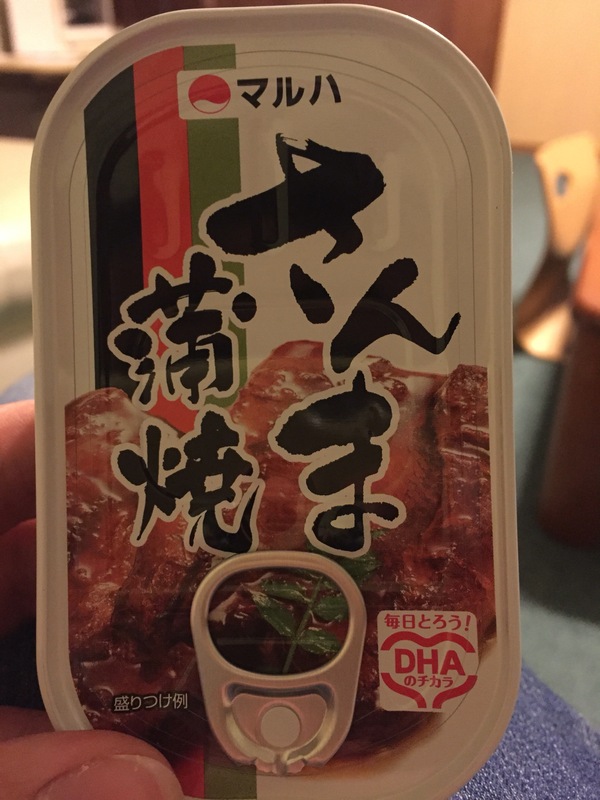 Marinated fish ~~~ I don’t know if this is a good idea but I got this for breakfast tomorrow. The store was out of my favorite Furikake so I had to chose sown thing else to go with my rice and miso! 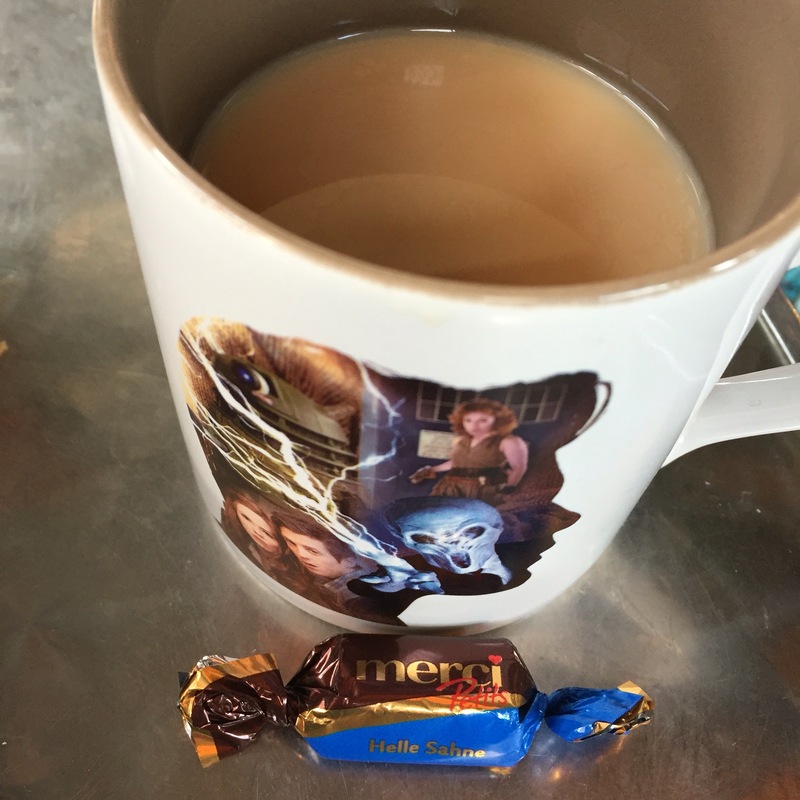 I’m so tired you guys… Drinking some good Earl Grey and snacking on some German choco helps a little. 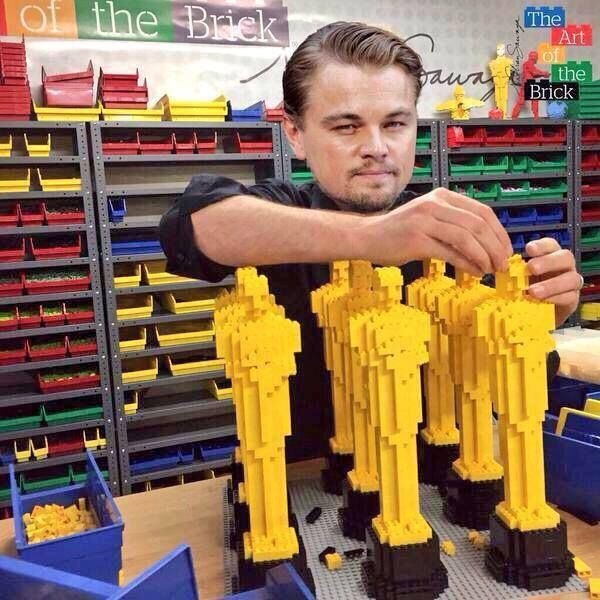 No more Leo-wants-an-Oscar-joke. I’m sure you guys have heard he won his first one after being nominated 6 times. The Revenant brought him to his goal: An Oscar for Best Actor. Congratulations, Leo! You deserve it!